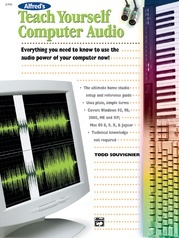 Each of these new 4-Packs is designed to introduce musicians and music lovers to the world of music technology. 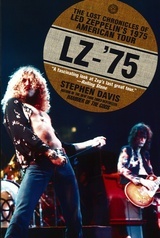 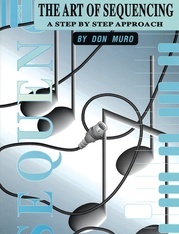 They include some of Sanctuary's top titles and are a must for any musician who wants to be up-to-date on what's going on in the music world. 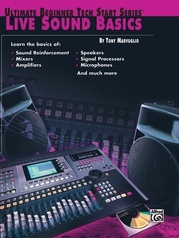 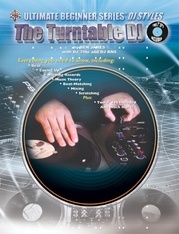 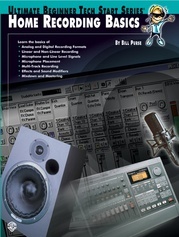 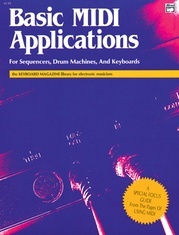 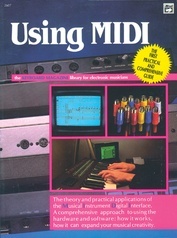 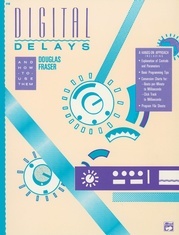 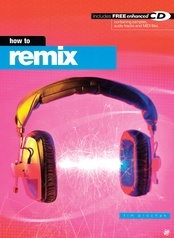 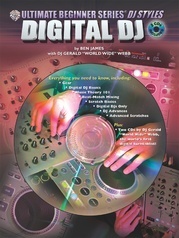 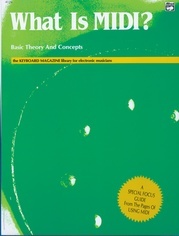 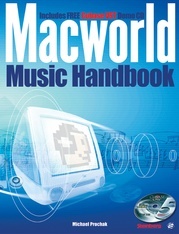 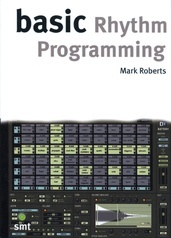 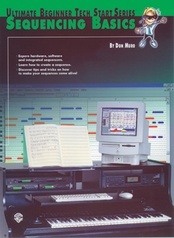 Contains: Basic Mixing Techniques (The essential dos-and-don'ts guide to achieving a quality mix), Basic Effects & Processors (Provides valuable tips on all studio effects and signal processing treatments), Basic Multitracking (Professional techniques explained the simple way for use in all recording situations), and Basic Mixers (How to work with modern mixers, whether analog or virtual).